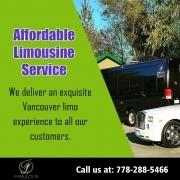 The premier vancouver limo service company. We provides limousine services perfect for weddings, graduations, corporate events and more! Arrive on time and in style. 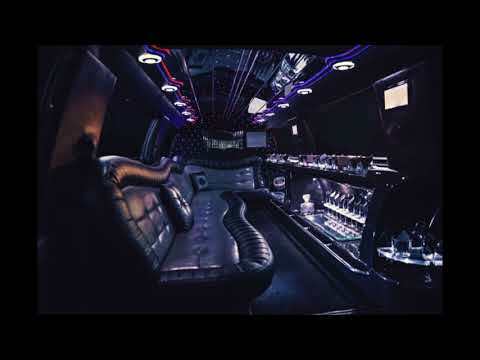 We are a passionate Vancouver limo service and limo rental company specializing in amazing SUV limos, stretch limos, and party buses along with delivering unparalleled satisfaction. 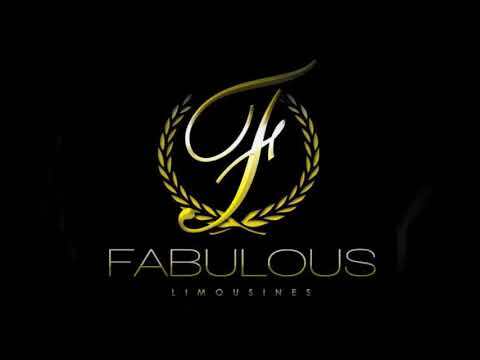 We strive to deliver the highest quality limo service Vancouver has to offer and stand by our luxurious limousines which are clean, elegant, and just plain Fabulous! 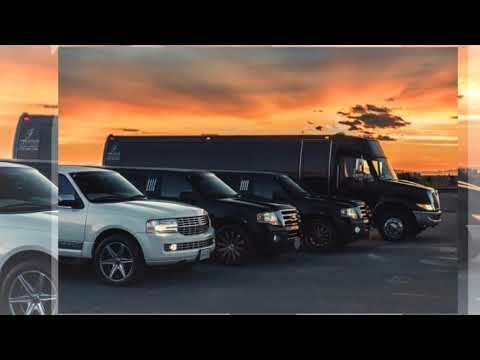 Give us a call and see how a great limousine can take your event to a whole new level. Call 778-288-5466. 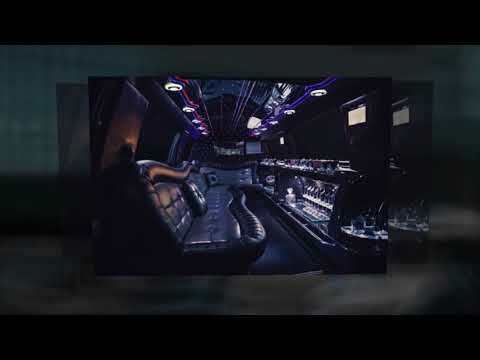 Videos and pics of amazing limos available for rental in the Vancouver and Lower Mainland region. 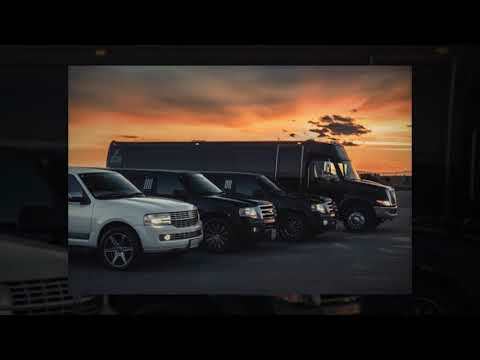 Follow Coquitlamlimo on Social Media. 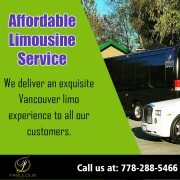 Coquitlam limousines, best limo services.